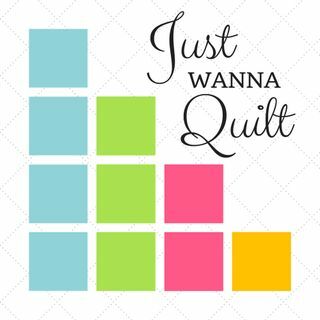 Just Wanna Quilt is a sponsor at the Hand-Pieced SAL by Kristin Esser and Elm Street Quilts. Glenda won the giveaway! We talk about being an avid quilter, and so many things...and finally the giveway!